On 14 August 1944, Bob Hope and his entourage of entertainers were onboard a US Navy PBY "Catalina" flying boat returning to Sydney from Guam where they had been entertaining the troops. Other passengers included, Barney Dean (Bob Hope's writer), Tony Romano (guitarist), Jerry Colonna (comedian), Frances Langford (singer) and Patty Thomas (dancer). The Catalina experienced some sort of mechanical problems and the pilot ordered his well know passengers to jettison their luggage to lighten the aircraft while he searched for a suitable landing spot. Among to baggage thrown out of the open hatches of the Catalina were the entertainer's wardrobes and several crates of whisky. The Catalina skimmed down on the Camden Haven River near the small town of Laurieton which is located about 30kms SSW of Port Macquarie. It had landed in the river adjacent to the sharp bend in the road where the picnic area is located. Mechanics repairing the faulty engine on the PBY. There is a number "7"
on the side of the aircraft and what appears to be the words "Spare Gear". Does anyone know the Serial No of the PBY? 17 year old Ronald Glover was one of the first to row out to the Catalina and meet Bob Hope and the other stars. Ron was in Laurieton at the time recuperating from a bad illness. 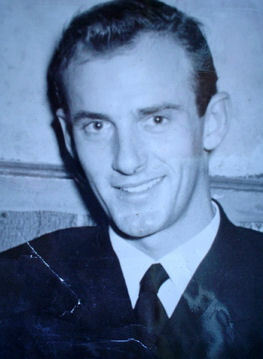 Allan "Bunny" Wallace, a local fisherman, bought the passengers ashore in his small row boat. Apparently the pilot said to Allan "Say, buddy, is this Sydney?". Allan was not familiar with Hollywood stars, so showed little emotion when introduced to Bob Hope and the rest of the troupe. The entertainers headed straight for the Post Office to send messages to relatives, friends, and their organisers that everything was alright. When Bob Hope announced "I'm Bob Hope, I want to send a telegram", the Postmaster Fred Plunkett, looked up and said "Young man, it's Monday, I'm much to busy for your jokes." Fred made up for his misdemeanour later on, by loaning Bob Hope the equivalent of $11 to pay for his hotel bills. The passengers and crew were taken to a local hotel and Ronald Glover followed them and approached Bob Hope for an interview. This was granted and Ron rang the story through to the local paper. Ron was invited onto the Catalina by the crew when the effort was made to drag it off the sand bank. Ron had already been a participant in the Air Training Corp and he was asked to hold the Catalina’s throttles during the tow. The film stars were not on board at the time. The aircraft became stuck on a sand bar and was pulled free by a draft horse belonging to Mrs Joyce Secombe's two uncles. 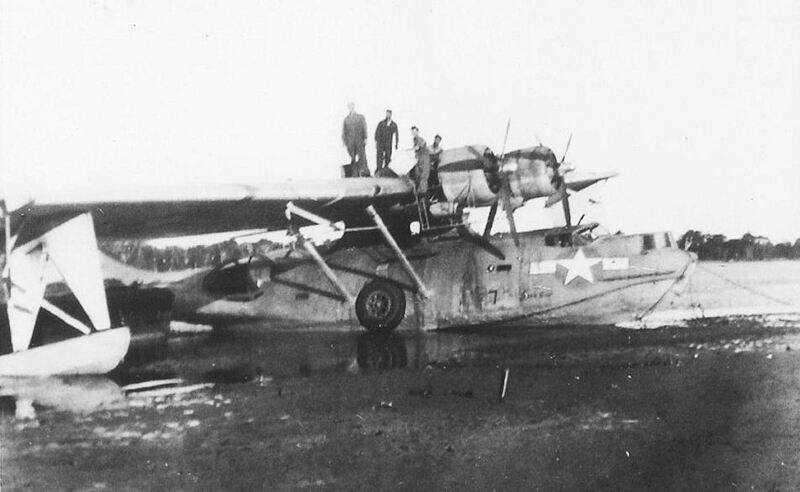 Some of the local fishermen reportedly dragged the estuary with their nets to see if they could locate any of the crates of whisky which were thrown from the Catalina before it force landed. None were found. 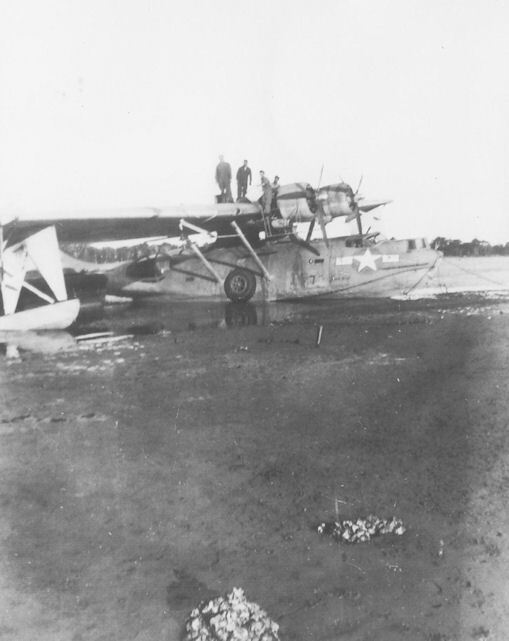 Ernie Setterfield has a different recollection of how the aircraft was removed from the sand bar. Ernie was there at the time and he remembers that the local people assisted by two log trucks helped to pull the aircraft off the sand bar. They had attached four ropes to the wings of the aircraft. Ernie's father had some input into transporting Bob Hope and Jerry Colonna to the dance that night as it was pouring rain. He also was involved in carting the aviation fuel from Taree in 44 gallon drums when the repairs had been completed on the aircraft. Sixteen year old Heather Smith from Kendall was taken to Laurieton in a horse and sulky by her father Mac Smith. Heather met Bob Hope and was able to inspect the inside of the Catalina. She was able to walk right out to the Catalina as it was low tide. The entertainers were persuaded by the locals at Laurieton to join them for an impromptu "party" at the School of Arts building. Bob Hope and Jerry Colonna danced to the Hokey Pokey with some of the local girls until about 4am. Apparently the town's Patriotic Fund reaped a surprise increase in funds. The next day, the entertainers travelled southwards by car to Newcastle from where they flew on to Sydney. Some of the residents of Laurieton presented Bob Hope with a painting of Laurieton when he returned to Australia for a concert in 1955. In 1968 Bob Hope was still sending Christmas cards to Laurieton. He also managed to repay the money that he had borrowed from Fred Plunkett. On 31 May 1968, Bob Hope sent a letter to Wauchope resident, Bob Marchment, confirming that Allan "Bunny" Wallace had indeed taken him ashore in his row boat in August 1944. "Thank You so very much for Your website and this particular article, as it does so much for me and my older Sisters as my father passed away when I was 10 years old. Mother had told us a little bit about him before she passed away, so our knowledge of our father is not very complete. I remember when I was young finding an album of Mom and Dads that had Bob Hopes and Jerry Colonna's autographs and a note about having to throw good booze over board. One of my sisters found your website and it means so much to all of us. 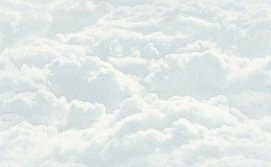 Our father was the pilot, James Frank Ferguson, so your article not only confirms her story to us, but completes it and with photos too, wow, so great. Thanks again! " S. John Ross, the "Silhouette Man" at the various Shows, such as the Brisbane Exhibition (Ekka), around Australia was assigned to guard celebrities such as Bob Hope during WW2. It is unclear whether he may have been on this aircraft during this incident. Possibly not. I'd like to thank Gregory Ferguson, son of James Frank Ferguson, for his assistance with this web page. 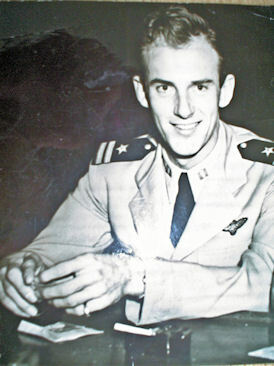 James Ferguson was the pilot of the PBY. I'd like to thank Peter Fenton and Mitch McKay for their assistance with this home page. I'd also like to thank Wendy Glover, wife of Ronald Glover, for her assistance with this web page. I'd also like to than Ernest Setterfield for his assistance with this web page. I would love to hear from any of the crew members of the PBY or their family.